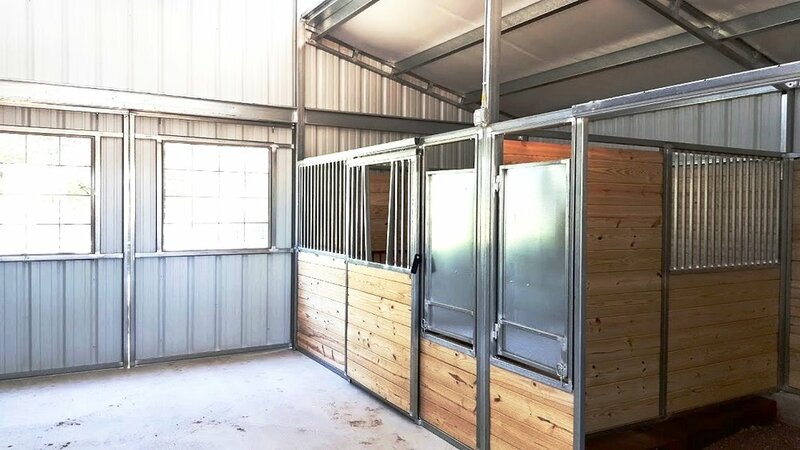 Knowing your options is the first step to building your dream barn. We're not a cookie cutter manufacturer. We pride ourselves on giving you choices when designing your metal building. See all of our different barn styles HERE. After you have chosen your Barn Style and your Colors, it's time to design your barn with the options in mind. Here is a list of our exterior options. Older PostHow Much Hay Do You Need in the Winter?